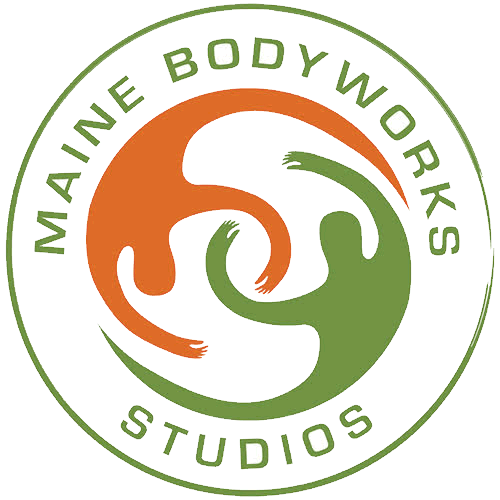 At Maine Bodyworks, we let each massage therapist use their own knowledge and technique. Some of the techniques used are Swedish, Deep Tissue, Assisted Stretch as well as hot stone or hot towels might be added during your session, at the therapist's discretion. Each massage is truly yours by design. We made it easier and simpler for you to see our schedule and book an appointment whenever convenient for you. Choose from Massage Therapy, Ashiatsu, Thai massage, Myofascial Release, Kinetic Chain Release. Next choose the Therapist you would like to see, date and time. If you are coming to see us for the 1st time, you will be asked to enter a credit card information to secure your appointment. After the 1st visit you won’t need to do it again. Simply enter you name, email and phone number. If you have a Gift Certificate and you have NOT BEEN to our office before, give us a call. If you have a Gift Certificate and you HAVE BEEN to our office before, you can simply book online, you don't need to call us.